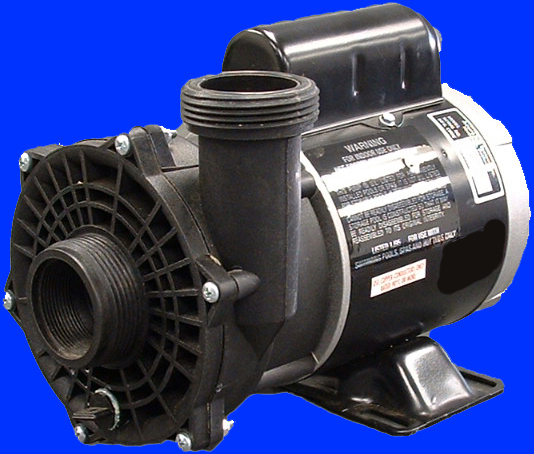 Free advice how to replace Marquis spas pump. 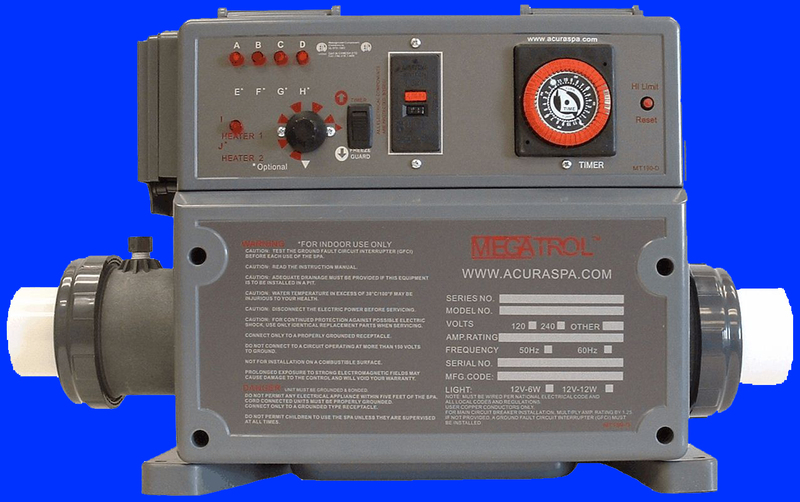 Through the years Marquis spas purchased spa controls and spa packs from spa control manufacturers. 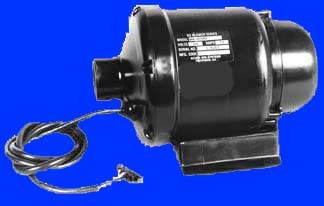 Marquis spas would also purchase spa pumps from spa pump manufacturers. 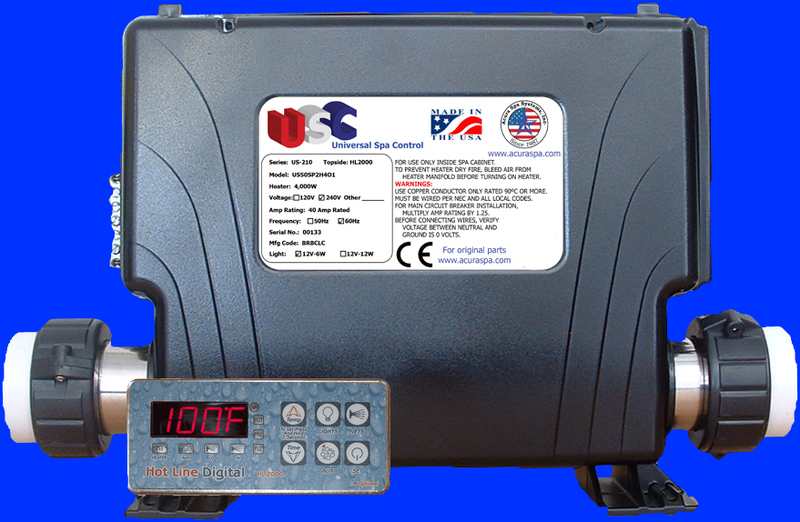 The hot tub control ususally includes a spa heater element connected to the electrical control box. 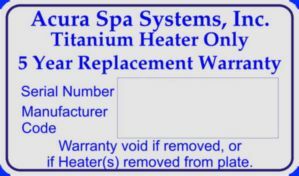 After the purchase of the hot tub packs and the spa pumps, Marquis spas install the pack inside the spa cabinet. 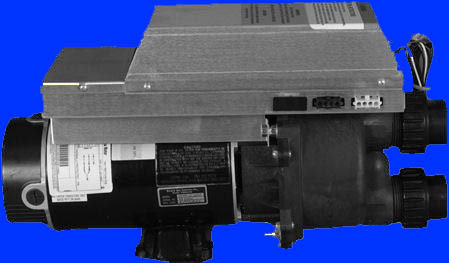 Using jig saws, Marquis spas would drill a hole in the Marquis spa shell and simply drop the control panel on their spa deck. 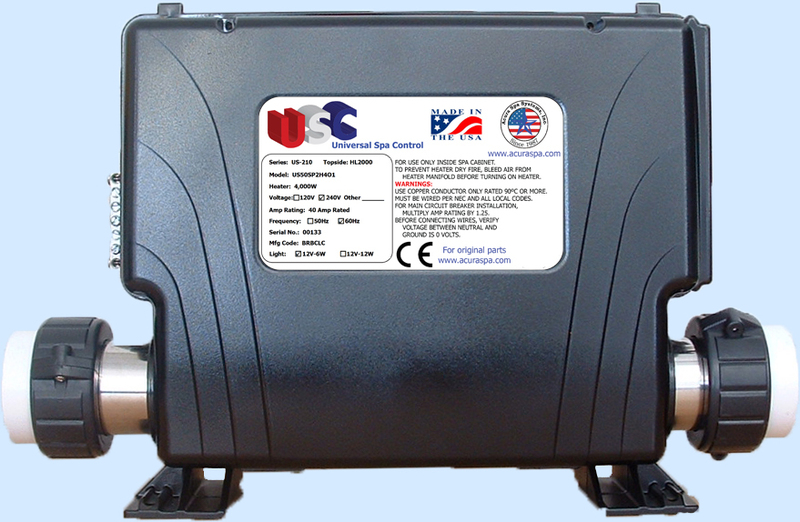 The Marquis spas controller is usually secured and sealed by a double adhesive gasket. 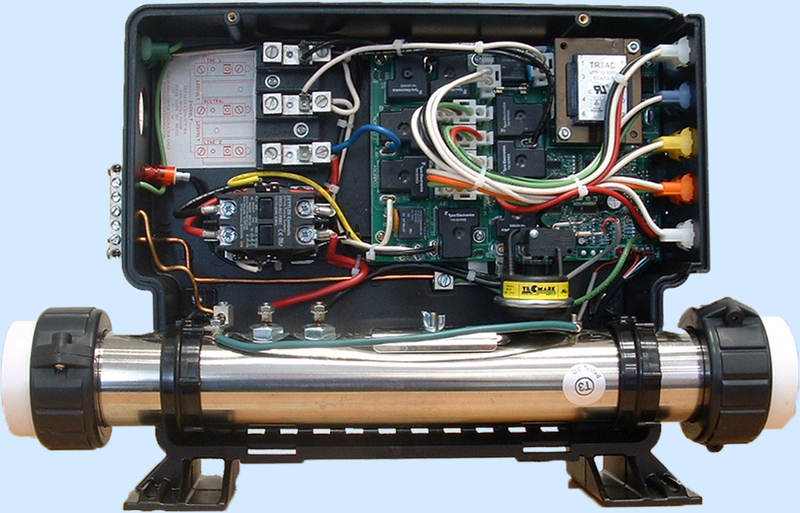 In some cases silicone could also be used to seal the Marquis spa control panel on the hot tub shell. 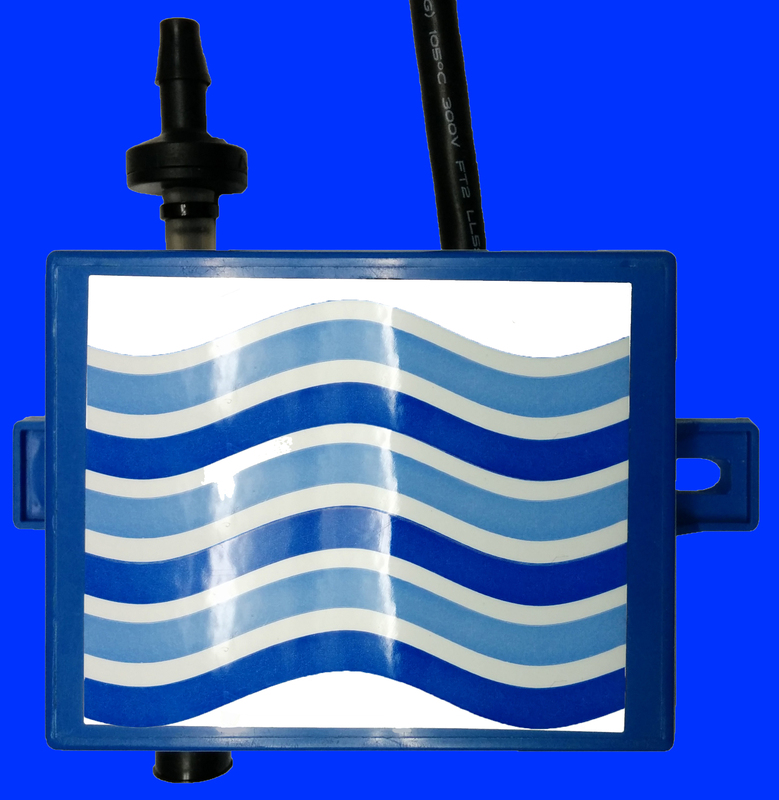 Marquis spas would also purchase standard PVC fitting and pipes, using PVC glue, they connect the pipes to the spa pumps. 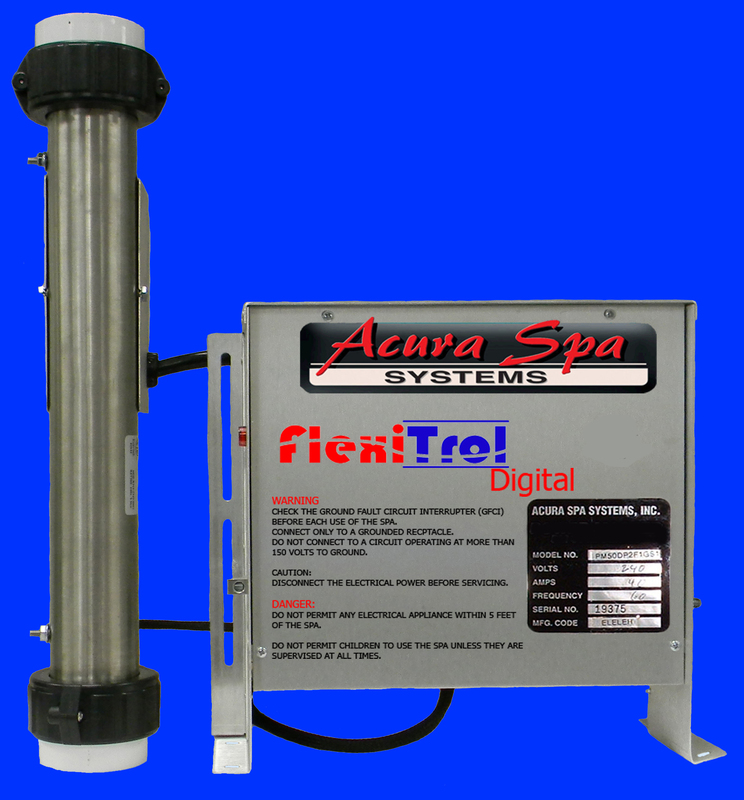 This simple plumbing system is used by all hot tub manufacturers such as gluing pipes and drilling holes. 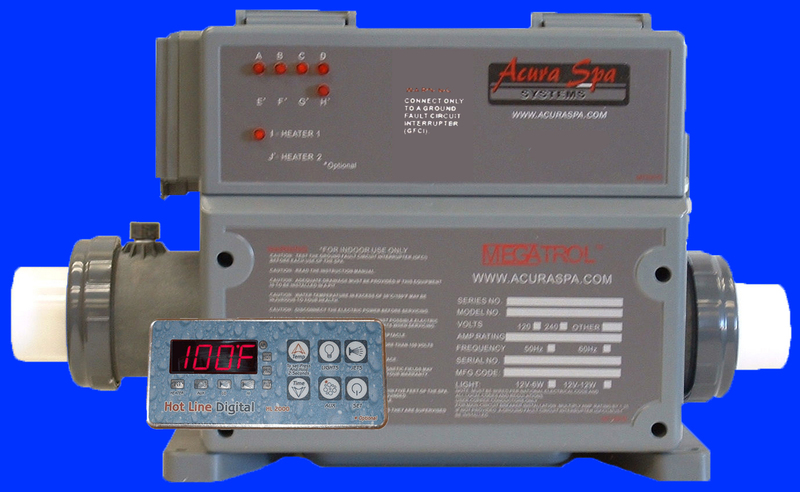 At Acura Spa Systems, we design and manufacture hot tub digital controls, spa heaters, spa pumps and spa controllers. 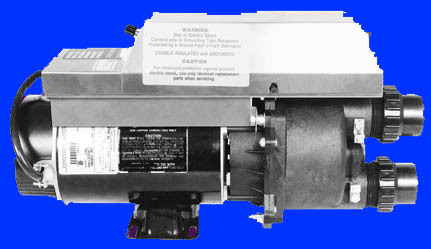 We can rejuvenate all Marquis spas with our hot tub pumps, spa controls and spa heaters. 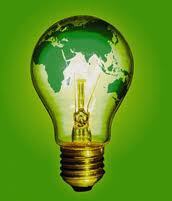 Consumers can purchase these quality products factory direct, save lots of money and safety hire a licensed electrician to do the simple electrical installation per NEC and UL 1563.